 Catherine’s approach to physical therapy is patient-centered and evidence-informed. She listens to her patients and considers not only the nature of their symptoms, but also their concerns, lifestyle, preferences, and habits in order to find the treatments that will have the most impact. Together with her patients, she creates a plan for both short-term relief of symptoms and long-term support of wellness. Catherine asks her patients to build awareness around their symptoms and their bodily sensations. She has found meditation, yoga, and Pilates helpful toward this end, but she doesn’t require any of her patients to utilize these particular mind-body tools, unless they are interested in doing so. If your favorite way to focus your mind and move your body is gardening, cleaning, or sports, Catherine will help you focus your attention on the aspects of your movements that will help you find ease in your favorite activities. I worked with Catherine when I broke my collar bone. She treated me for the muscles and movement around the break, but also helped me recover areas of strength that I had neglected because I was protecting the area around my collar bone. She helped me discover that I wasn’t using my back muscles properly to carry my baby. Her method incorporated pilates, yoga asana and strengthening exercises in addition to manual therapy. I was very worried about returning to yoga and never thought I would be able to do down-dog again. She helped me feel confident in my body again.